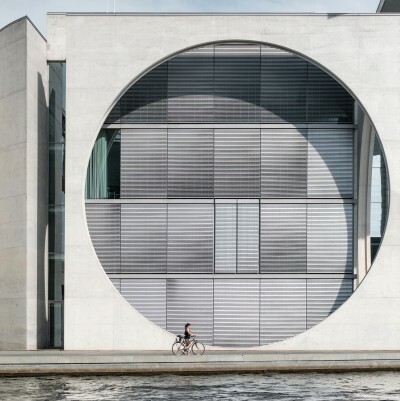 Is there a more vibrant and international city in mainland Europe than Berlin? Hardly. It is said that 538,729 of its residents were of foreign nationality, coming from 190 countries at the end of 2013. That makes every sixth person living in Berlin a foreigner. And that makes Berlin, alongside its huge student population, one of the best places to learn any language in the world.